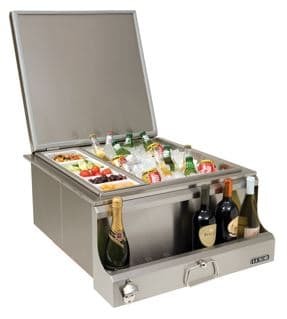 Preserve ice and keep drinks chilled at your party for hours by using the LUXOR Insulated PARTY CHILL MASTER. The walls of this unit are insulated which allows for extended protection from the sun. 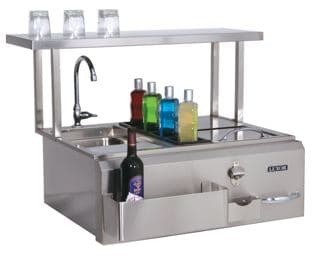 Impress your guests with the stylish design of the chill master. 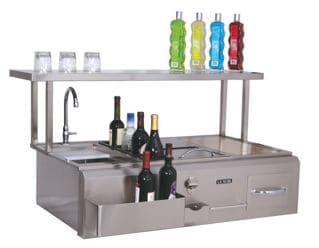 This unit will be an added comfort for entertaining and serving drinks. 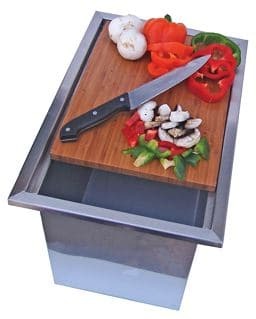 The drain plug allows drainage while in use and will simplify cleanup after use. Available in slide-in or drop-in models.